Hai Phong (VNA) – The northern city of Hai Phong welcomed 4.5 million visitors in the first eight months of this year, including 514,300 foreigners, up 14.21 percent over the same period last year. According to Chairman of the municipal People’s Committee Nguyen Van Tung, the city issued a resolution on targets and plans for tourism development from now to 2020 with a vision to 2030, aiming to turn tourism into a spearhead sector. The city will focus on developing sea and island tourism, he said. 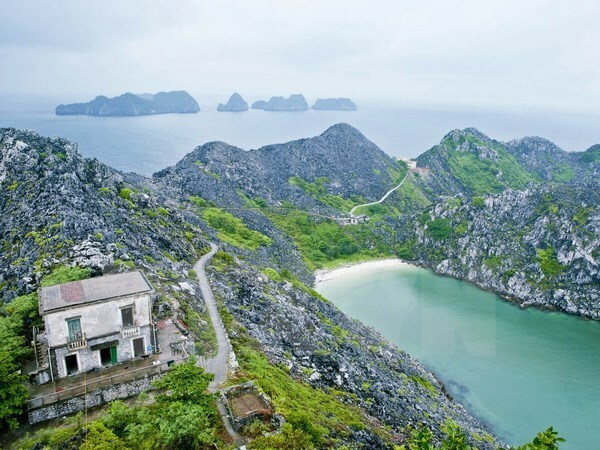 Nguyen Thi Ha, Director of the Hai Phong branch of Vietravel company proposed the city improve its human resources for tourism, while connecting travel agencies, management officials and experts for tourism development. Ha said that along with its famous destination of Do Son, the city should promote other destinations to attract more visitors.